"There is no limit to me!" 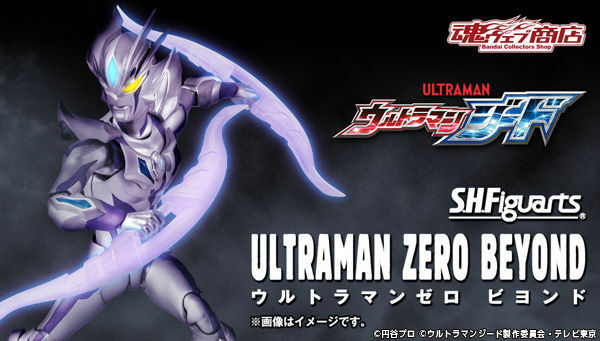 "Ultraman Zero", such as "Ultraman Ginga", "Victory", "X", "Orb"
A figure that scans the power of the New Generation Heroes and neo · fusion rise. Proportion which imaged the play, three-dimensional by modeling. It also reproduces distinctive coloring. Zero twin sword which was impressive in the play is three-dimensionalized with clear shaping. 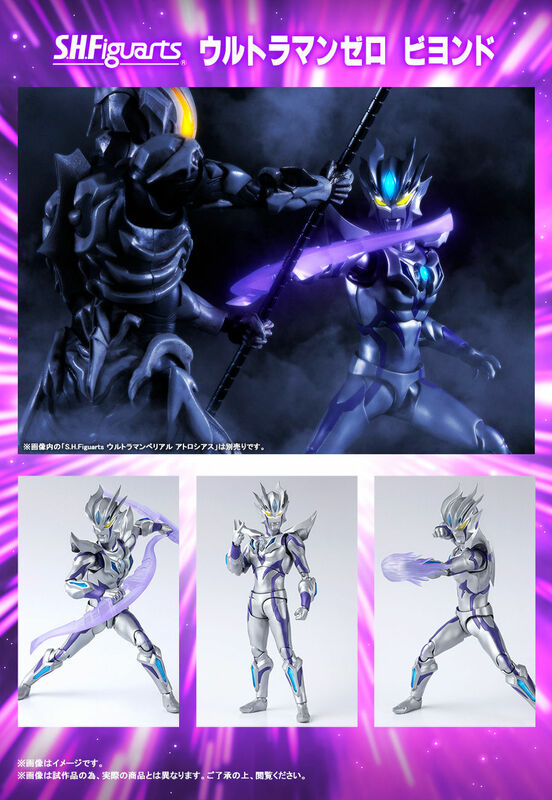 Also comes with effects parts that imagined a zero burned punch. Decent figure but not the best. This figure is wonderfully painted and sculpted. It's in the articulation that it's a bit of a letdown. After the outstanding articulation of Ultraman X, this feels like a step down, as the arms, elbows and thighs don't articulate as well. The other big issue is that color time falls out SO EASILY. I had to use sticky tack to keep it in, otherwise it won't stay. It's a shame because this figure looks great.